While the fans are waiting for Crash Bandicoot N. Sane Trilogy on PC something really interesting has caught the eye. It seems that Naughty Dog’s references are being removed from the game. Those fans who have played the original game on the PlayStation 4 might have an idea about the Naughty Dog easter eggs. Those easter eggs were a part of the game’s opening cutscenes, which were mostly like Naughty Dog stickers or the picture of Nathan Dark. Turns out that they all have been removed in the all the other versions of the game. That said this removal of Naughty Dog’s references is something really weird. What does it mean? A lot of images are available which show that changes have been made to the cutscenes in order to remove the references. 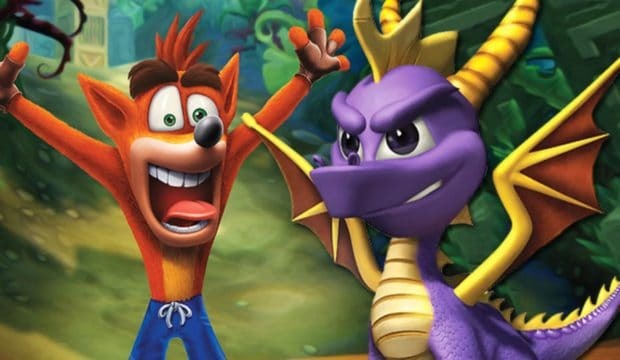 The biggest concern among the fans is that ND is the original developers of the trilogy during PlayStation 1 generation, now they have become the first party studio at Sony Interactive Entertainment. So does this make it hard to see their Easter eggs? 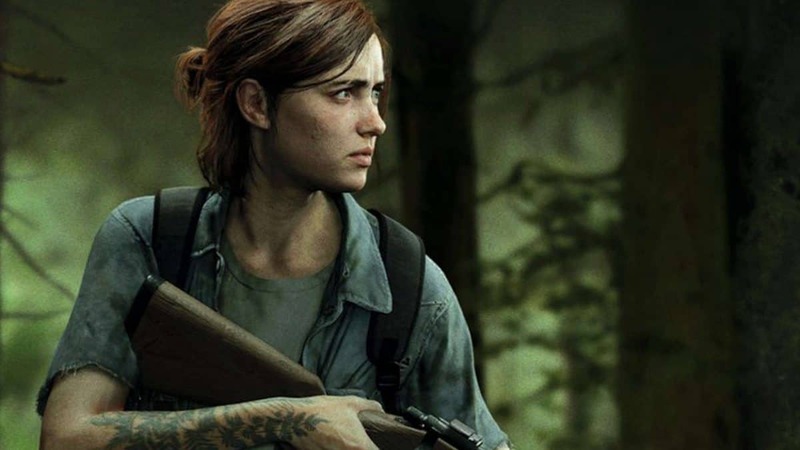 A lot of speculations are bound to arise because as most of the players prefer at least the presence of Naughty Dog in some form of reference within the game even. With that being removed those players who are touchy about their preferences might have second thoughts. Crash Bandicoot N. Sane Trilogy is scheduled to roll out for PC, Xbox One and Nintendo Switch on July 10, 2018.